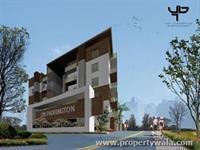 Looking for a property in Sarjapur Road? 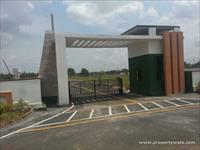 Have a property in Sarjapur Road? 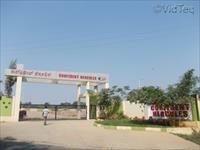 Sarjapur Road area, Bangalore is rated 6 out of 10 based on 8 user reviews. Have a good knowledge of Sarjapur Road? Share it and become a Locality expert. 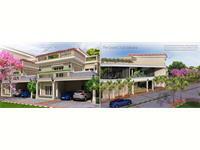 Confident Group presents Confident Hercules with freehold residential plots for sale. 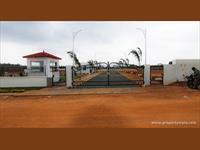 Independent Villas On Sarjapura –Chikka Tirupathi Road to live out in full freedom. 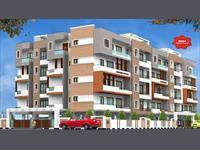 Kristal Campus A is the most appropriate name for those who search for independent villas in the neighborhood of Bangalore. homes for the past decade. 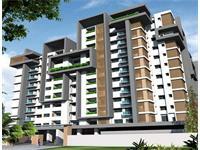 Residential apartment available for sale in sarjapur road asset serene located on the bustling sarjapura road, the project is cocooned from the buzzing crowds in lush green surroundings. 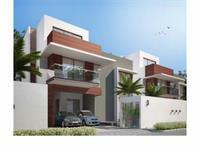 Independent 4 Bhk House/Villa inside a gated community with clubhouse at Bangalore. 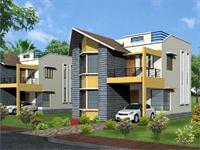 4BHK House/Villa inside Eastwood Layout. 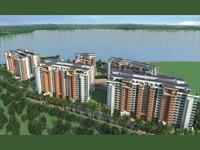 green spaces and a cosmopolitan lifestyle blend to create the luxury appartments. 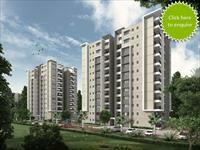 Big Banyan Roots is one of the popular residential developments in Sarjapur Road neighborhood of Bangalore. 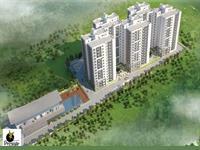 It is among the ongoing projects of Big Banyan. 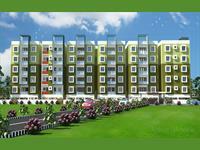 The landscape is beautiful with spacious and over 84 houses. 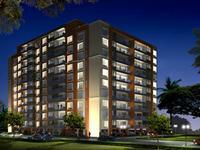 Divyasree Elan is one of the popular Residential Developments in Sarjapur Road neighborhood of Bangalore. 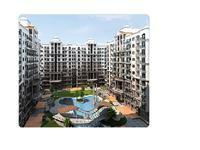 It is among the well known Projects of Divyashree Developers. The landscape is beautiful with spacious Houses. 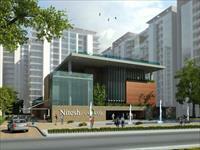 Nitesh Estates presents the Nitesh Cape Cod at Sarjapur Outer Ring Road, Bangalore with 2, 3 & 4 BHK luxurious rooms. 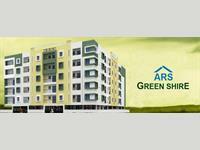 ARS Properties presents ARS Greenshire with 2 & 3 BHK apartments at Sarjapur Road, Near Dommasandra Circle. 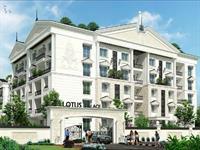 3BHK and 4BHK Residential Villas in Sarjapur-Attibele Road, Bangalore. Golden Gate Properties Ltd presents beautiful 3BHK and 4BHK residential villas in Golden Homes Phase III at Sarjapur-Attibele Road, Bangalore. 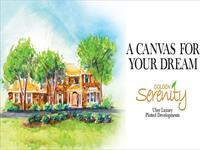 Golden Gate Properties Ltd presents beautiful residential plots for sale in Golden Serenity at Sarjapur Road, Bangalore. 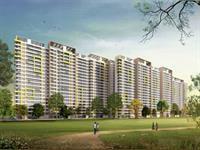 VARS Parkwood residential project, having total 220 apartments of 2 and 3BHK and located in off Sarjapur Road, Bangalore. 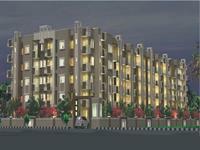 3BHK, 4BHK, Duplex and Penthouses in Sarjapur Outer Ring Road, Bangalore. Sobha Developer presents beautiful 3BHK, 4BHK, Duplex and Penthouses in Sobha Marvella at Sarjapur Outer Ring Road, Bangalore. 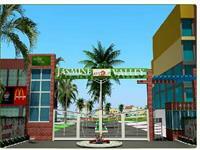 AVS Jasmine Valley offers you Residential Plot, Villas, and 3 BHK Apartment with outstanding features in Bagalur Town, Sarjapur Road, Bangalore. Abhee Builders & Developers presents beautiful 2BHK and 3BHK residential apartments in Abhee Lakeview at Opp: Total Mall, Sarjapura Road, Bangalore. 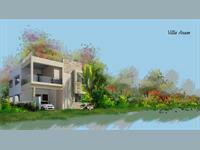 3, 4BHK Luxury Villas for Sale at Off Sarjapur Road, Bangalore. Fortune Kosmos offers you 3 & 4BHK luxury villas in various sizes and located in peaceful environment at off Sarjapur Road, Bangalore. Lotus Palace offering you 2, 3 BHK Furnished Apartments in Off Sarjapur Road, Bangalore with all aspect features and amenities. SJR Palazza City offers 1, 2, 3 BHK Apartments with all aspect modern features and design & located at Opposite To Wirpo Corporate Office, Sarjapur Road, Bangalore. Prestige IVY Terraces offer 2, 2.5 and 3 BHK Apartments choices with all aspect outstanding features and located at Sarjapura, Marathalli Ring road, Bangalore.